Our company has it's own flight school. We are an Approved Training Organisation (ATO) certified in accordance with European Commission Regulation (EU) No. 1178/2011. Our certificate includes training courses for type rating certificates Hu269, ENF28, Hu369/MD500N/600N, Bell 206, AS 350/EC 130, in preparation for ME (multi-engine) and for night rating; in addition, licenses for light aircraft pilots LAPL(H), private pilots PPL(H) and commercial pilots CPL(H) as well as helicopter airline transport pilots ATPL(H), each under VFR/IFR may be acquired as well. We also have experience in the conversion of international licenses (FAA, for example) and also offer individual further training and professionalization activities such as international flights, radio navigation, emergency procedures training, night flights, and flying in the mountains. You are also welcome to undergo proficiency checks with us to revalidate your type rating certificates for Hu269, ENF28, Hu369/MD500N/600N, Bell 206 and AS 350/EC 130 helicopters. Are you fond of flying and want to fulfill your dream of flying? Are you planning to enter a new professional future? Are you a license holder (no matter if it’s LAPL(H), PPL(H), CPL(H) or ATPL(H)) interested in further training activities? We would be happy to make you an individual offer. 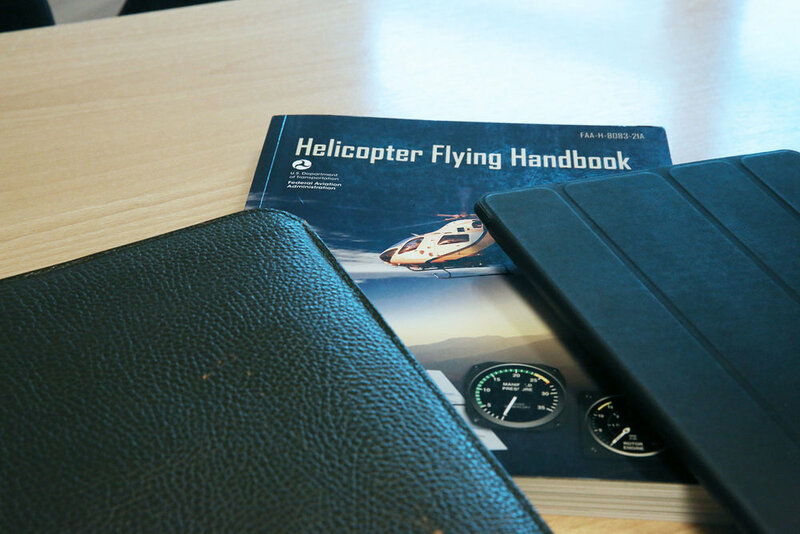 Practical flight training mainly takes place at our training center in Hamburg, at the heliport in Ochtendung (near Koblenz) and in Groß Kreutz (near Berlin). Our flight instructors have been working in commercial and private aviation for many years and are therefore very experienced. Some are recognized as examiners by various aviation authorities in Germany and other European countries. They are regularly audited by the authorities. This ensures a uniform, high standard of training and safety at all times. We’ll be giving some examples of the path to obtaining various flight pilot's licenses here.